For centuries the mystical gemstone has been said to bring GOOD LUCK to those who make a wish and rub them. 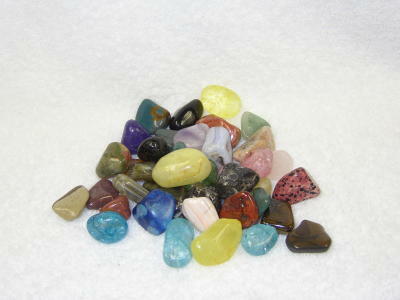 allGOODLUCK.com is pleased to offer direct to you specially blessed “POWER of FAITH” GEMSTONES. 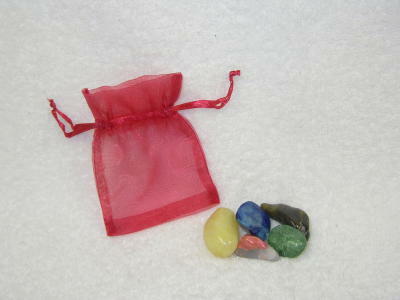 Each “POWER of FAITH” GEMSTONES kit includes five different stones for various uses. It is said that if you take the stone, place it in your hand, hold it in your palm, your wish will be granted. 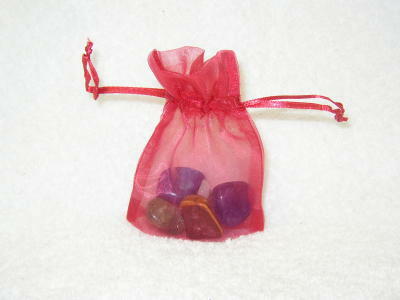 An allGOODLUCK.com spiritual expert has blessed all of the “POWER of FAITH” GEMSTONES included in the special kit. The five specially blessed “POWER of FAITH” GEMSTONES you select can represent GOOD LUCK, MONEY, LOVE, POWER, and PROTECTION. 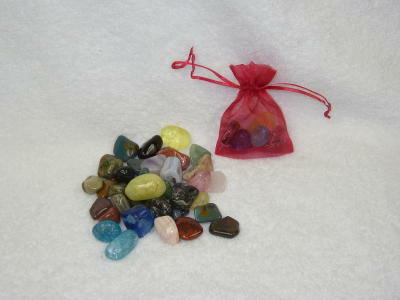 The “POWER of FAITH” GEMSTONES can serve as a great gift item as well. The “POWER of FAITH” GEMSTONES are calming and yet powerful. When ordering please specify which five “POWER of FAITH” GEMSTONES you desire. Order by color in the COMMENTS field. When ordering, be sure to specify your color choices in the COMMENTS field. If you desire a random assortment by our spiritual experts, you may leave the comments field blank.